Don't worry about your bills, everything is included! 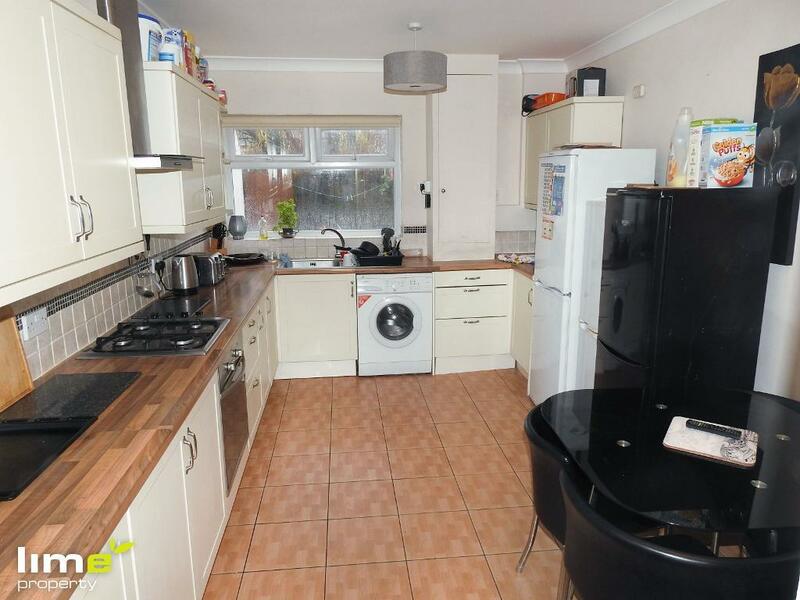 Move into this property and don't pay a penny in rent or bills until the new year!! One of 5 rooms situated in a well presented shared house which is ideally located close to the city centre and A63. 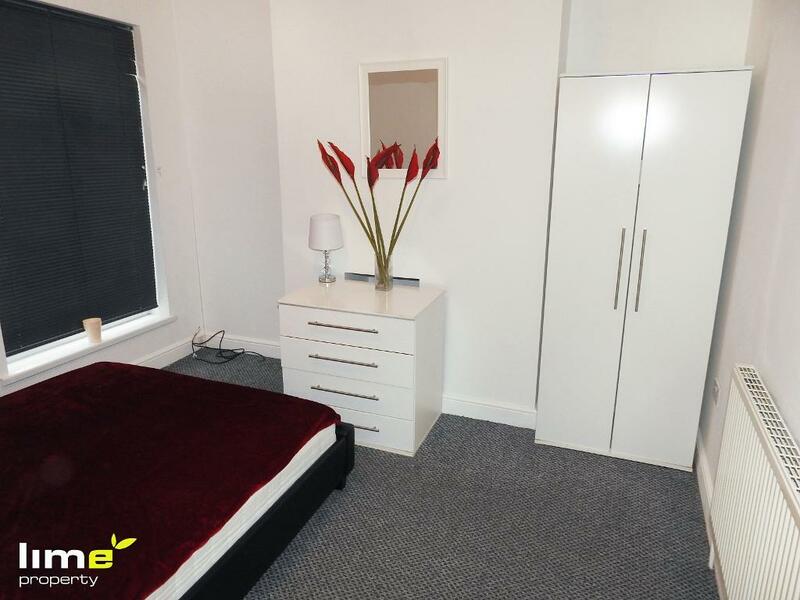 This DOUBLE room is perfect for a working professional. 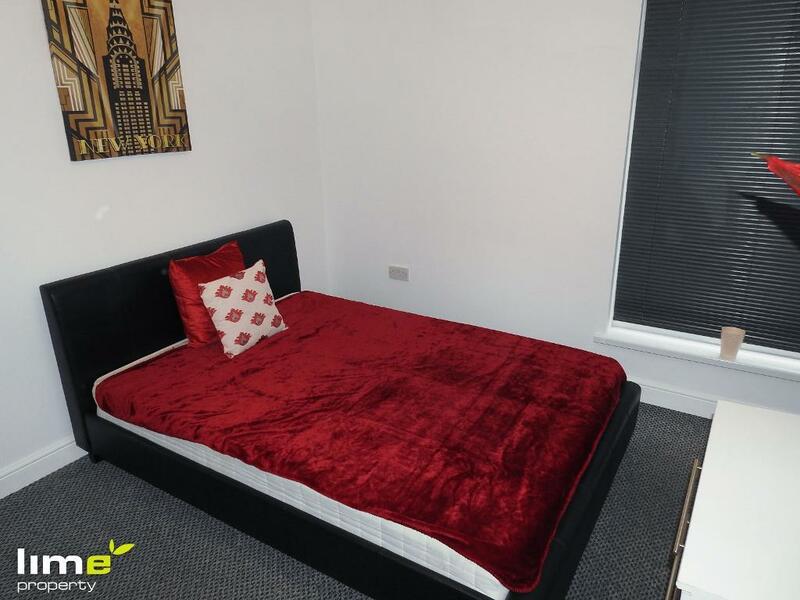 The property provides an excellent standard of furnished accommodation throughout and compromises of; entrance hall, high specification communal kitchen, dining room with flat screen TV and shared bathroom. Externally, the property offers a pleasant, yet low maintenance garden space. Last Remaining Room.. BE QUICK!